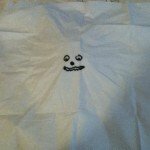 This pencil ghost is a fun Halloween craft. 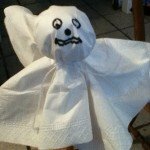 Kids will enjoy using their ghost pencil at school or while doing homework. 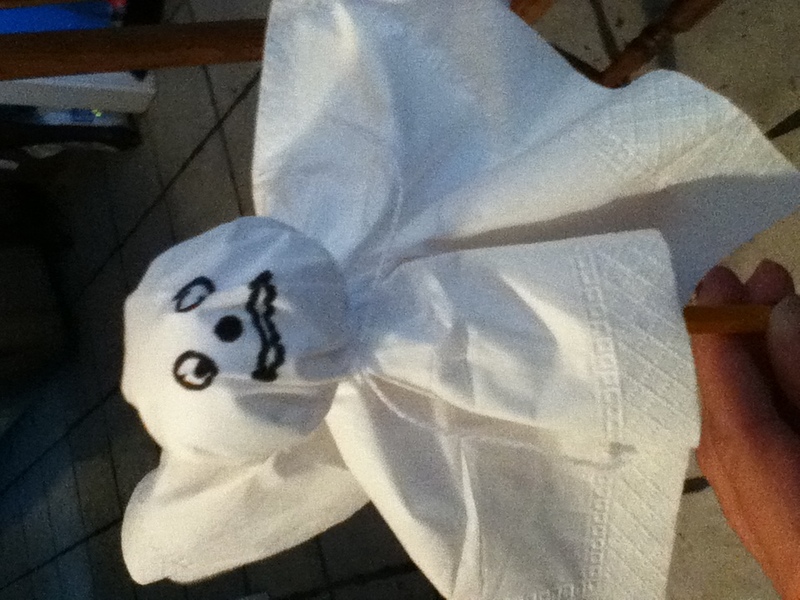 Tip: Ghost pencils make a great party favor or goody bag item for your Halloween Party! Follow the step by step directions below to create your own pencil ghost. 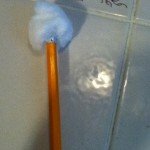 Step 1: Glue cotton ball to the eraser on the top of the pencil. Make sure the glue is completely dry. Tip: any glue can be used but hot glue works best. Step 2: Give each childone tissue. 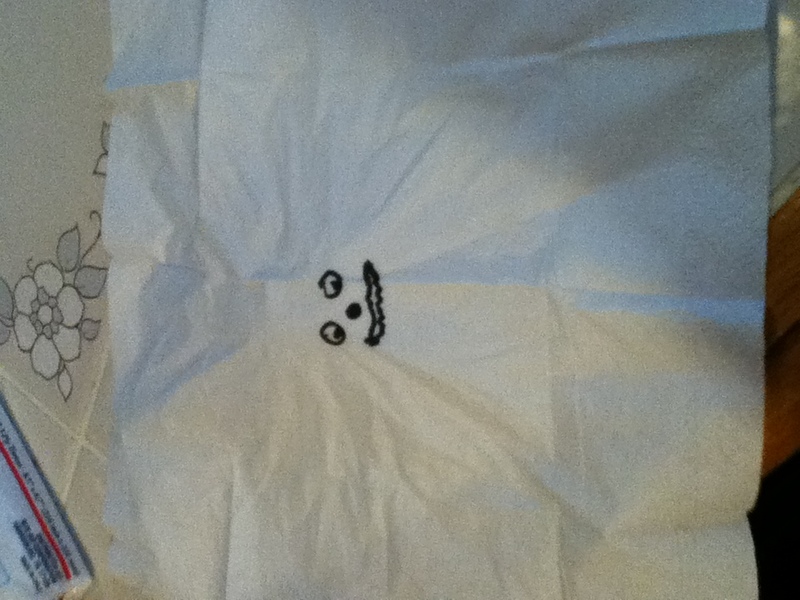 Using markers let them draw a face in the middle of the tissue. 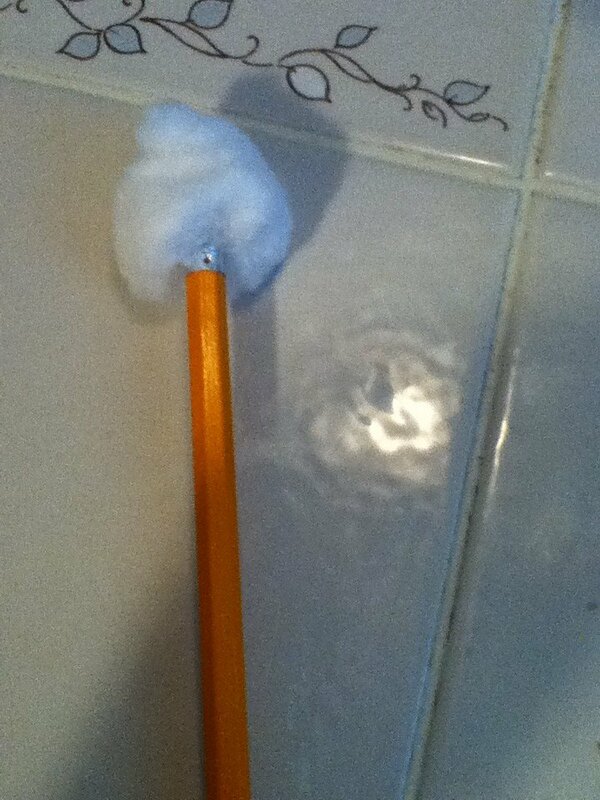 Step 3: Put the tissue on top of the cotton ball. Step 4: Wrap the string around tissue and tie a knot.